The KRWG Editorial Policy is presented below. KRWG recognizes the RTDNA Code of Ethics. More information available here. For each post here at www.krwg.org, the byline states "News Editor And Partners" or may include the name of the editor who posted the story. The editor may use copy from a variety of sources, but is not necessarily the original writer of the material presented online. Editors also change copy based on KRWG editorial standards. Attribution is provided to official sources and other news organizations, including the Associated Press and material provided to the Associated Press by news outlets. KRWG posts "Local Viewpoints" and content from other sources worldwide which are named and assume full responsibility for the content submitted to KRWG. The source of this material must be noted in the post. We also invite responses to "Local Viewpoints" columns. These responses may be: 1) Full commentaries addressing the issue; or 2) A response to particular statements posted at www.krwg.org . The responses will also be posted at www.krwg.org, provided that an individual or an organization is willing to assume credit for the response. If you have any questions about posts online, or on radio/television, please feel free to contact us. We also welcome comments, news releases, Local Viewpoints submissions, and links to your photos and videos. Thank you for supporting KRWG. 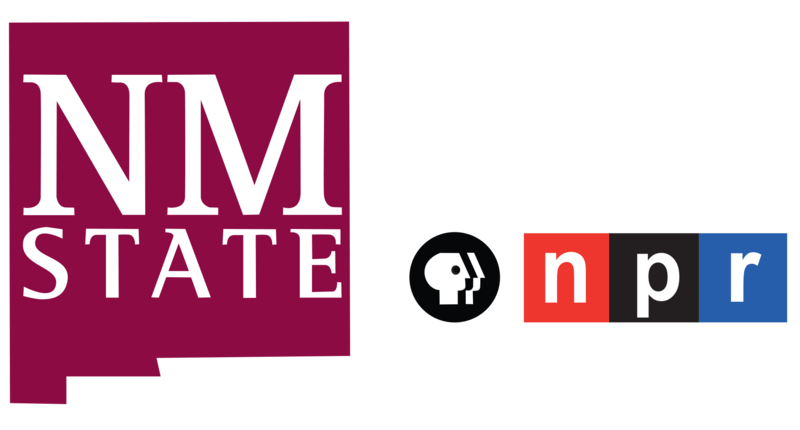 As with other university, educational, and state public broadcasting licensees, KRWG maintains a policy of editorial independence. As such, KRWG and New Mexico State University are educational institutions which value academic freedom and editorial integrity in all areas of operations. Editorial integrity in the operation of KRWG means the responsible application of a free and independent decision-making process by KRWG station management, which is ultimately accountable to the public. We recognize that our broadcasting activities must be perceived to be independent, honest and of the highest quality. We take specific steps to ascertain and understand community needs, issues, and interests; to assure respect and civility in our forums and discussions and impartiality and objectivity in our coverage of complex and controversial matters; and to be accessible to those who use our services and the community as a whole. This policy is a confirmation of the journalistic and programming independence of KRWG, as practiced in its 50-year history licensed by the NMSU Board of Regents. It is based on the historic independence of public broadcasting and as articulated in the 1986 “Statement of Principles of Editorial Integrity in Public Broadcasting,” and the 2012 “Code of Editorial Integrity” sponsored by the Corporation for Public Broadcasting. This is a noncommercial enterprise, reflecting the worthy purpose of the federal and state governments to provide education and cultural enrichment to its citizens. KRWG’s Mission, Vision and Value Statements clearly articulate this commitment. Public broadcasting should operate in “the public interest, convenience and necessity.” Therefore NMSU’s Public broadcasting stations are subject to a variety of federal and state statutory and regulatory requirements. They are also protected by the first amendment which guarantees a free press and freedom of speech. All of us who influence and affect the operations of the stations are and will be committed to respect and follow the legal and constitutional framework within which we operate.